Energizer is an American Battery manufacturer with its headquarters in St. Louis, Missouri. 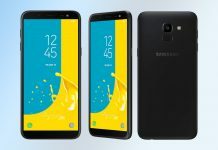 They may seem like a relatively new company in the smartphone space but they already have a few Android smartphones in their product line. Their latest and the most modern addition is the recently launched Energizer Power Max P600S. It, like the trends of today, packs an 18:9 near bezel-less design and a dual-camera setup. And what would a battery company be without having a great power pack on the phone, right? The P600S definitely lives up to the companies name as it packs a large 4500mAh battery boasting an impressive 400hrs of standby. 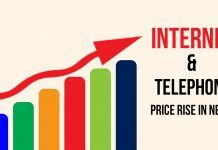 But does the phone justify the $435 price tag that it comes with? Well, let us take a deeper look at the phone and find out for ourselves. 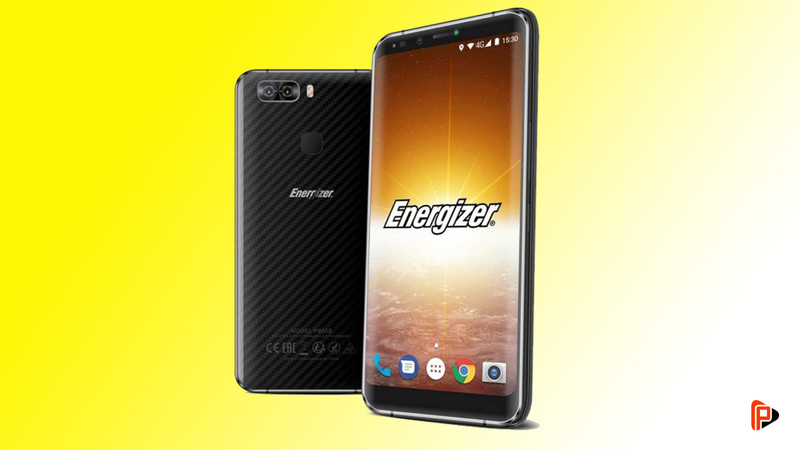 The Energizer Power Max P600S packs a 5.9-inch Full HD (1080 x 2160) IPS display with an 18:9 aspect ratio. Encasing the internals of the phone is a metal chassis and a plastic back. Under the hood, the P600S packs an octa-core MediaTek MT6757CD Helio P25 processor along with the Mali-T880 MP2 GPU. 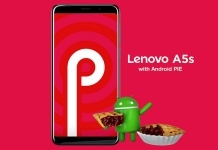 The processor is backed by 3/6GB of RAM and 32/64GB of internal storage. 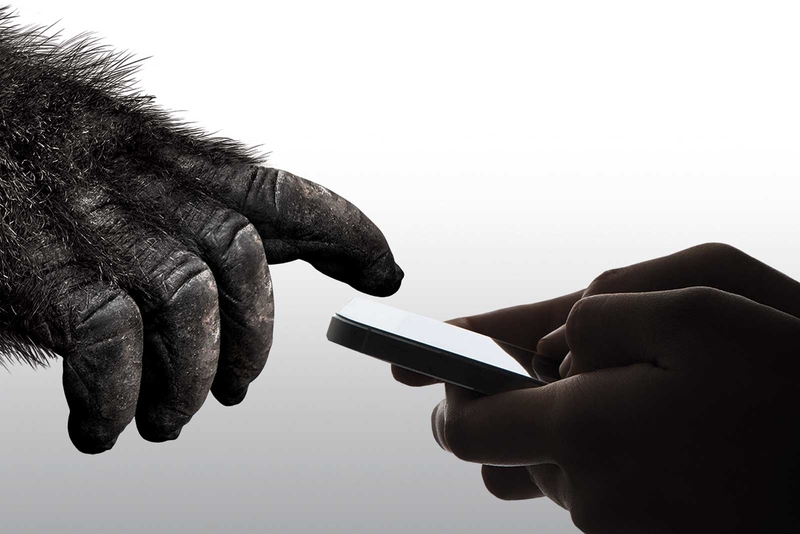 The memory of the phone can be further expanded via a micro-sd card up to 256GB. It also supports dual-sim cards but only at the expense of the memory card slot. In the camera department, the P600S packs a dual camera set up made by a 13MP and a 5MP sensor. 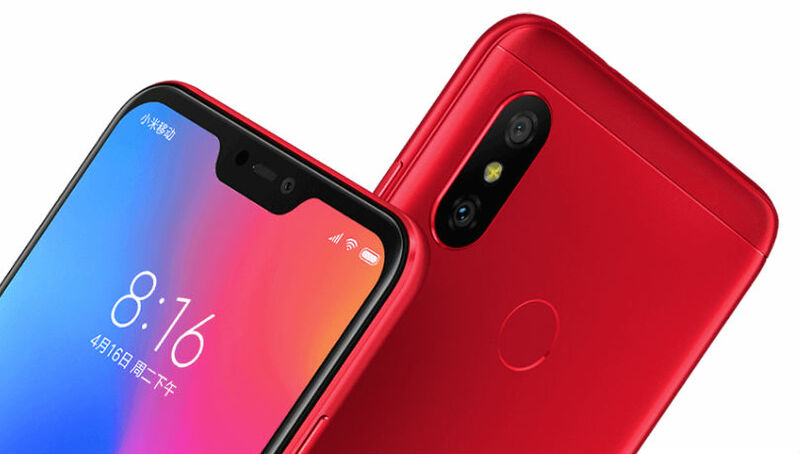 The phone also has an 8MP front camera for all your social media ready selfies. And just sitting below the rear cameras is a fingerprint scanner embedded in the phone’s back panel. Other sensors include an accelerometer, a proximity sensor, compass, and a gyroscope. Moving on, at the software front, the Energizer Power Max P600S runs a skinned version of Android 7.0 Nougat. And finally, powering the device all up is a large 4500mAh non-user removable battery. This coupled with the fast charging capabilities will make for a prolonged battery life. The Energizer Power Max P600S looks to be a great premium mid-tier smartphone. It has all the right specs and a design to gush over. 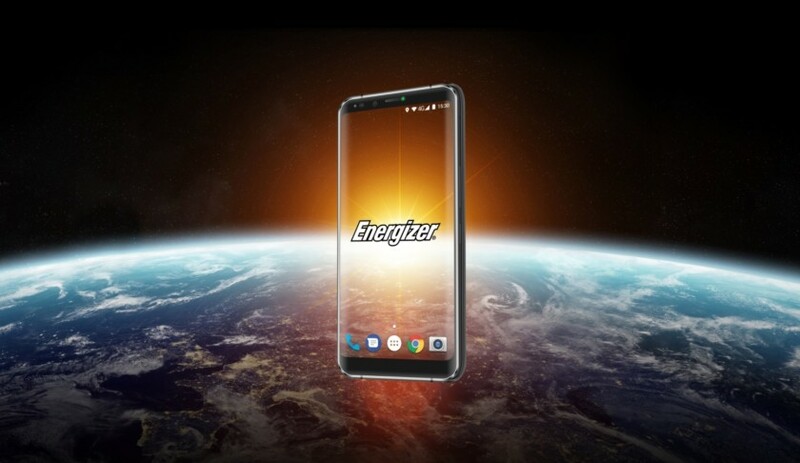 With Energizer, being a battery company, we can expect the battery life of the phone to be very good. But only time will tell about its longevity! For more on the Energizer Power Max P600S, like our Facebook page and also visit our website regularly. Please also subscribe to Phones In Nepal Youtube channel for awesome unboxing, hands-on, review, tech news, and tips and tricks videos. And if you have any questions, please mention them in the comments down below. We will answer them as soon as possible! 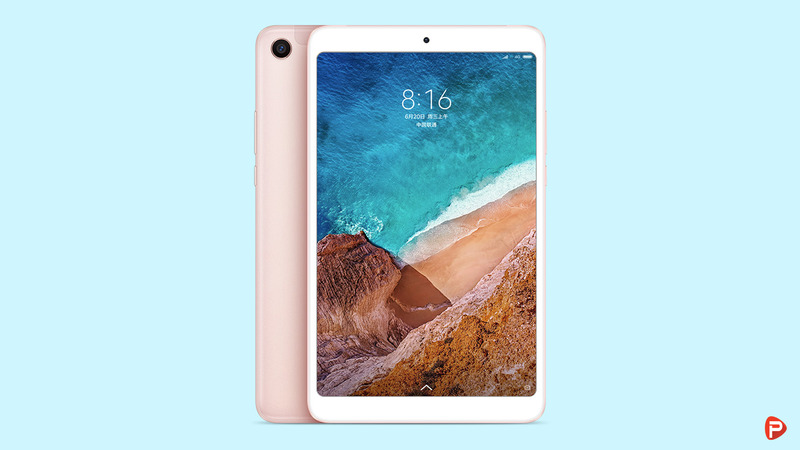 Mi Pad 4: Killer tablet on a budget?